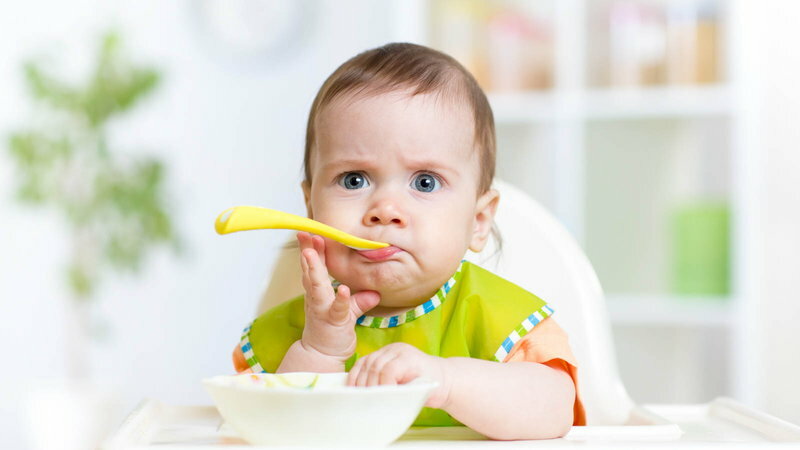 Your baby’s first foray into the world of solid foods marks an important and exciting milestone, and it may be tempting to start as soon as possible. However, most doctors recommend waiting to start solid foods until your baby is at least four months, and preferably closer to six months old. Additionally, some doctors recommend holding out even longer than six months, if there is a family history of allergies. 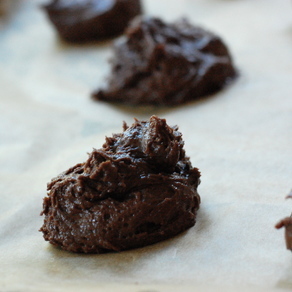 So what are the benefits to delaying solid foods, and how do you know when to start? When babies are born, their digestive systems are still immature. 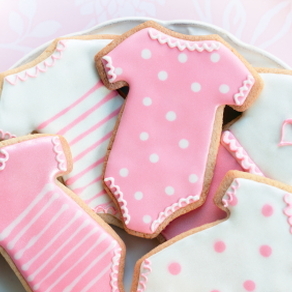 New babies do not have the ability to digest complicated starches or proteins, and if they are given solid food too early, they will likely have gas or other digestive upsets. By waiting until your baby is at least four months old, you give your baby’s intestinal lining a chance to mature and get to the point where it is better at sorting out potentially harmful substances while letting the nutrients through. Additionally, there are practical reasons for waiting. Babies need to outgrow the tongue-thrust reflex (which causes them to spit out things of their mouth because they haven’t instinctively learned to swallow yet) and they must be able to sit up in a highchair. (Incidentally, most experts frown on giving your baby cereal in a bottle.) Plus, if you start solid foods too early, you run the risk that the baby will consume less breastmilk or formula and then not get the full amount nutrients she needs. Finally, some researchers hypothesize that waiting longer before introducing solid foods can help prevent food allergies. This is a controversial stance because there appears to be contradictory evidence on this issue (that delaying solids can help, or that it has no effect). Nevertheless, some parents choose to delay the introduction of solid foods until nine months or later, with assurance from the fact that the baby is getting the full amount of nutrition he needs from breastmilk or formula. So once you baby has reached the four-month or six-month mark (and if your doctor has given you the green light), when should you start introducing solid foods? The general rule is, you should watch and listen to your baby. Many parents wait until the baby shows some interest, either in grabbing food off Mom or Dad’s plate, or wanting to imitate using a fork or spoon. There’s no law that says you have to start with jars of baby food, either. 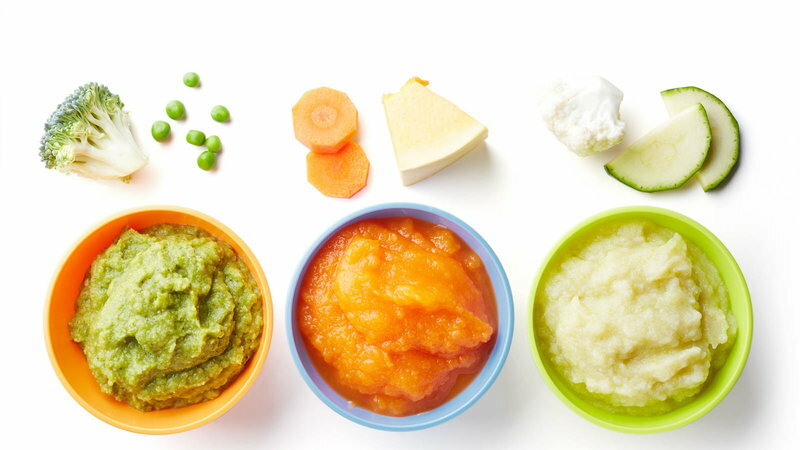 You can start your baby with simple steamed vegetables or mashed fruits that you prepare in your own kitchen. If you choose to wait longer than six months before introducing solid foods, make sure that your baby is getting the full and adequate amount of breastmilk or formula, and check with your doctor to make sure that the baby is developing and gaining weight properly. 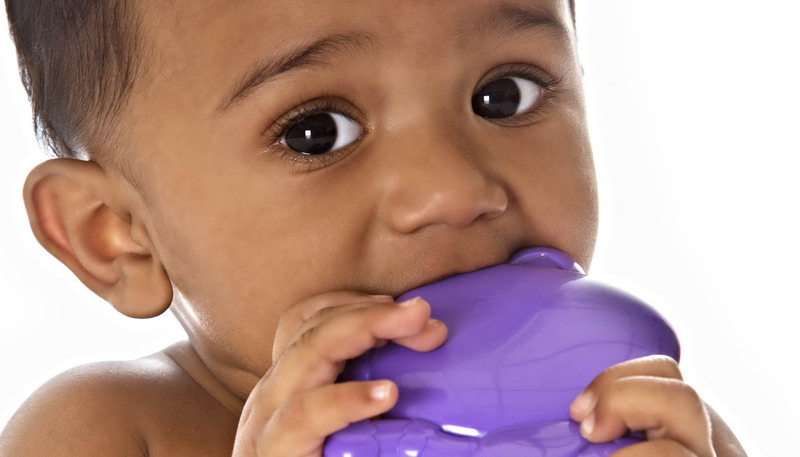 Give your baby safe chewing toys to help satisfy her need to bite down on something. When you are finally ready to begin solid foods, remember that the first year is an important learning period for your baby. 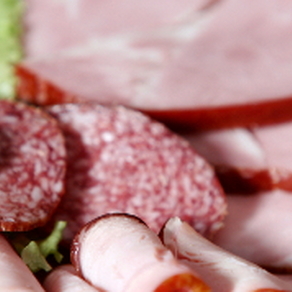 Every time you give him a new food, it gives him an opportunity to experiment with new tastes and textures. He doesn’t necessarily need to fill up his tummy with three square meals like a regular adult – he should still be getting his primary nutrition from breastmilk and formula. And the more relaxed you are about letting him try new foods, the more open-minded he will be as an eater. So take your time, remember that it isn’t a race, and enjoy watching your little one delight in discovering new tastes. Your baby will be eating like a “big kid” before you know it.